The Liberty Stadium is located just north of the city centre, 1.5 miles from the railway station. The station provides several good transport links to the Liberty, and if you wish to walk it will take around 30 minutes. The regular bus service is the quickest way of getting to the Liberty Stadium from the city centre. Simply get off at Landore or Liberty Stadium stops and you'll be a short walk from the away gate. The station is located at High Street, Swansea SA1 1NU; 30 minutes' walk from the ground. The Bus and Coach Station is adjacent to the Quadrant Shopping Centre, approximately 2.5 miles from the stadium. 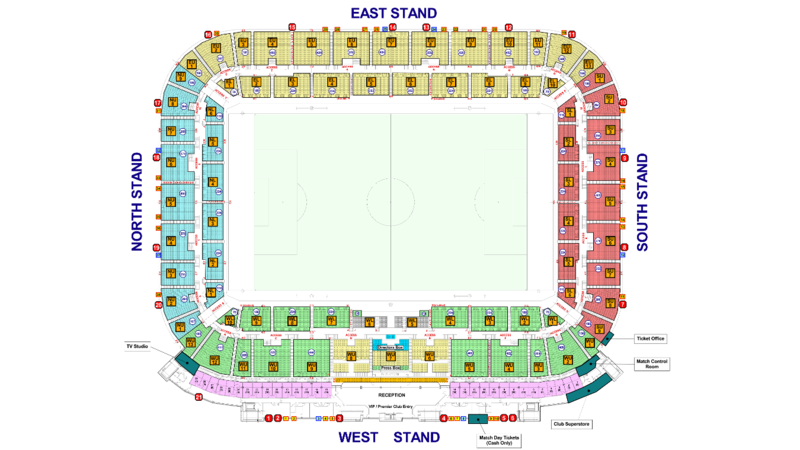 Local bus route 4 and 4a, 120, 122, 125, 132, or taxis, are available from the Quadrant to the stadium. Several of these bus routes also stop at the rail station on their way to the stadium. The city centre lies roughly 2.5 miles south of the stadium, with the B4603 running from the centre to the ground along the west bank of the River Tawe. The A4217 also links the city centre to the Liberty Stadium, running from the M4 to the A483, and along the eastern bank of the Tawe. The Liberty Stadium sits on the west bank of the River Tawe, approached by the A4067 from the north and the A4217 from the South. Brunel Way crosses the Tawe and passes Morfa Shopping Park from the east of the ground. Visiting fans are welcome to use the Park & Ride facility located at Felindre, which is signposted off junction 46 on the M4. The combined cost of parking and a shuttle bus ticket is £6. 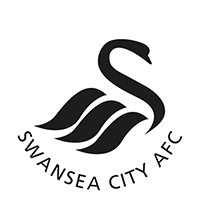 Formed in 1912 and then known as Swansea Town, the club found its first home on a piece of waste ground where cabbage-like plant vetch grew wild. Their stadium was called Vetch Field as a result and the Swansea Jacks witnessed a rollercoaster of fortunes throughout their 93-year stay at the venue. The club played in the South Leagues until 1920 and, with the exception of two seasons in the top flight of English football during the 1980's, the club spent much of their time in the lower echelons of the Football League, but the move to the state-of-the-art all-seater Liberty Stadium coincided with a remarkable upturn in fortunes. Swansea also share the Liberty Stadium with the Ospreys rugby union team and the venue has hosted international matches for Wales.